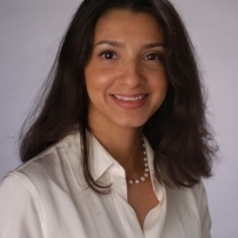 Kalena E. Cortes is an associate professor of public policy in the Bush School of Government and Public Service at Texas A&M University, a research associate at the National Bureau of Economic Research (NBER), and a research fellow at the Institute for the Study of Labor (IZA). She completed her Ph.D. in Economics at the University of California at Berkeley and was a Postdoctoral Research Associate at Princeton University. Her research interests are in the areas of the economics of education, labor economics, and economic demography. Recent topics include affirmative action policies in higher education, the effects of double-dose algebra and course-scheduling policies on student achievement, postsecondary returns to education, and the educational outcomes of immigrant children in the United States.